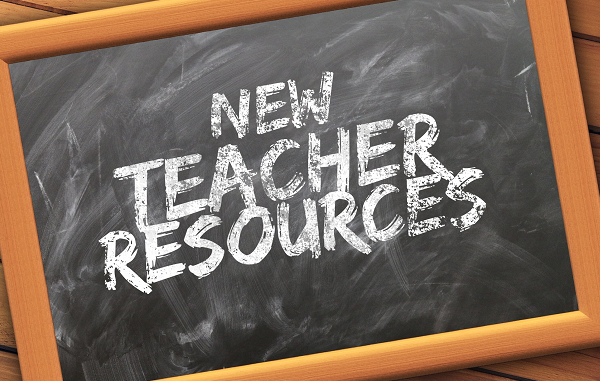 Facts Archives | So You Want To Teach? 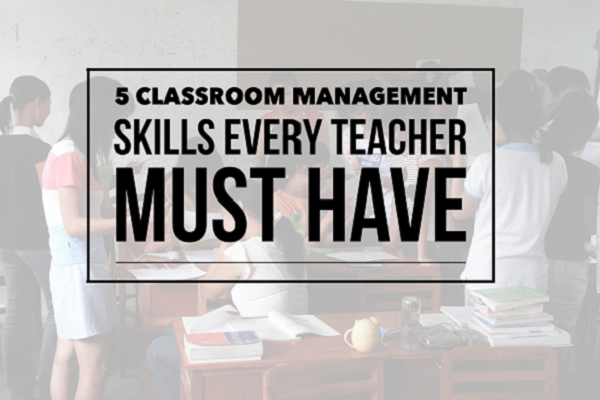 Most teachers came to their first teaching job with some beliefs that we have since learned were not true. 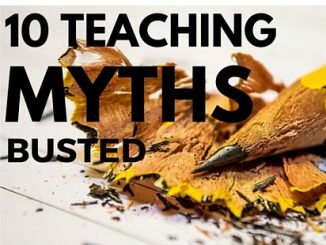 This article explores ten of those teaching myths.